I'm Christine Rose Elle a former fashion and costume designer, Betsey Johnson retail shop girl, and wardrobe stylist turned lifestyle entrepreneur and life coach. 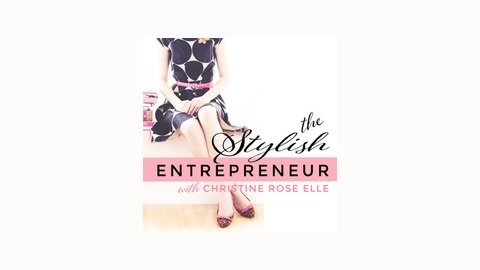 In The Stylish Entrepreneur podcast, I share insights for loving what you do, living life optimally and stylish business for the modern day entrepreneur. The perfect ensemble for flourishing wealth, life coaching with a little retail therapy. 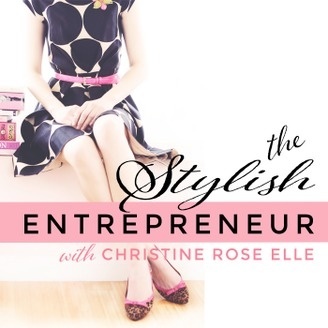 I am taking a break form The Stylish Entrepreneur Podcast in order to bring you something amazing in 2015. I have enjoyed every moment of my podcast, and thank you so much for listening. I am looking forward to bringing you more amazing content ofr coaches and solopreneurs in 2015! Thank you so much for listenting!